Walking Herdsire. Has worked well on heifers and cows. Very clean made, with a big top and lots of hair and good performance. Excellent EPD spread. PHENOTYPE / GROWTH. 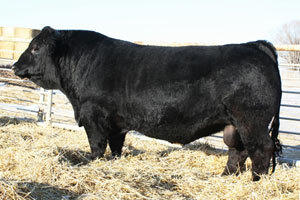 $170,000 High seller at Lewis Farms. 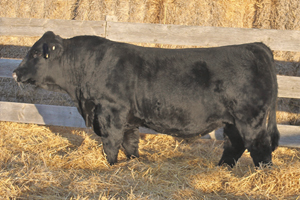 A bull with flawless phenotype, we have a numbler of flush calves sired by him that are exceptional. Walking Herdsire. PHENOTYPE. 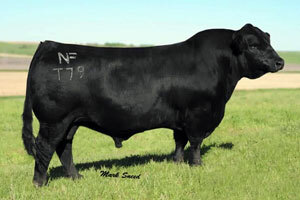 We purchased Motley because we really liked the Captain Morgan calves. Motley has tons of hair is moderate framed and his 1st calves were at the top of our pen. CALVING EASE. We have liked some cobra calves we've seen down the road. 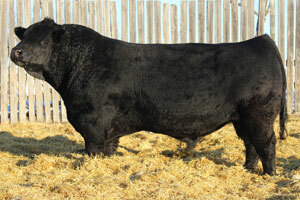 We used him to moderate birthweights on cows and for calving ease on the black heifers. Tons of hair on his calves. 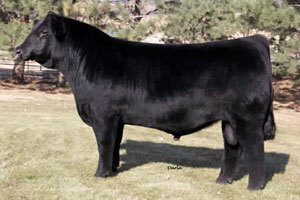 PHENOTYPE / OUTCROSS / CALVING EASE. 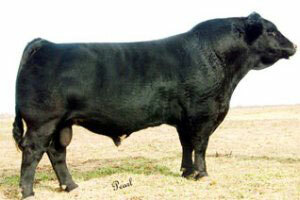 We were interested in this bull as a calf. His calves come early, are small at birth, and grow into incredibly thick, big topped, calves with a massive hip. PHENOTYPE / PEDIGREE. A familiar pedigree that has worked very well here. Highly maternal with Temptation and Liner 104S. Appears to moderate frame. PERFORMANCE / PHENOTYPE. 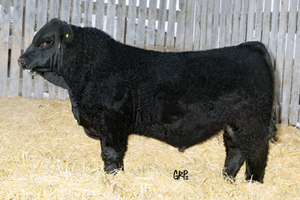 Full Throttle calves are loose made, deep bodied, with great muscle and lots of hair. We appreciate the power in his daughters. 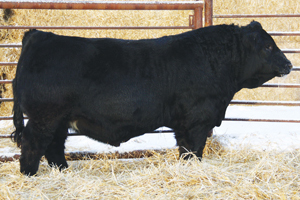 CALVING EASE / PHENOTYPE. Works very well on heifers, lots of calving ease and moderates birth weight. Love the phenotype on his heifer calves, loads of style and hair. PHENOTYPE. Commissioner has produced a very strong group of females. Tons of middle and lots of power in his females. He will be used heavily. Walking Herdsire. CALVING EASE. 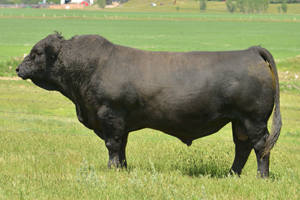 Diesel was Champion Bull Calf at the SCPS as a calf. 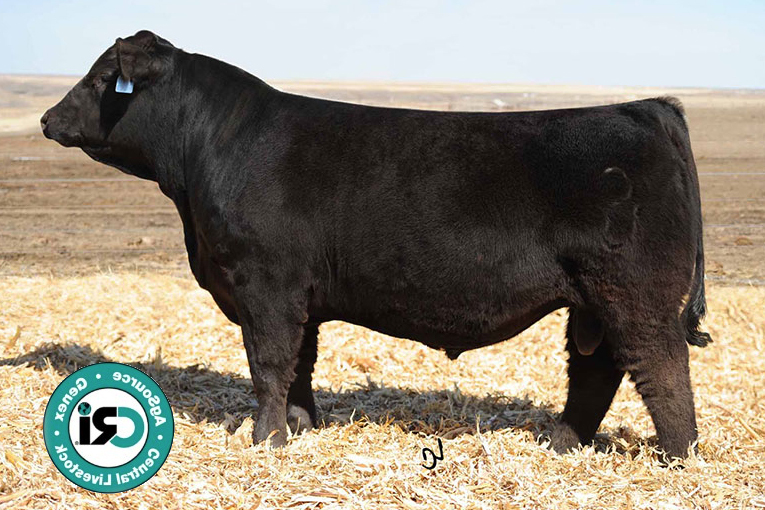 Lots of calving ease combined with above average performance. PERFORMANCE / MATERNAL /PHENOTYPE. If we had 50 Temptation females on this place, it wouldn't be enough. 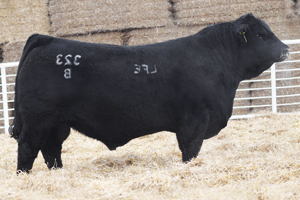 Excellent udders, unsurpassable performance, big scrotals, lots of milk - this bull passes it all on. PHENOTYPE / GROWTH. Incredible growth on the few calves we have had out of him. They also pattern - with tons of depth of rib and width. CALVING EASE. 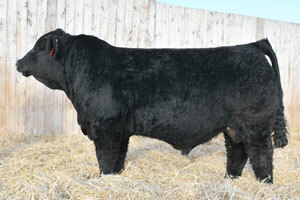 We really liked the phenotype of the Cowboy Cut progeny so he was used on a few heifers this year.